This is one of the most well known modern Arabic pop songs in the world. I think it was made around 1996. It made this Egyptian singer, Amr Diab the preeminent popstar of the Arabic world to this day. The video appears to be set in a sort of Andalusian/North African village setting and the flamenco guitars and accordion add to this motif. Hi, I seems to me that habibi is a masculine form, is it that right? Yes,'habibi'is a masculine form in Arabic grammar. But, in lees informal form, that's okay to use masculine form. As everyone knows, Arabic language is as patriachy as the culture. 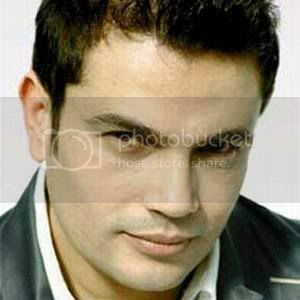 The song does not mean that Amr Diab a gay.